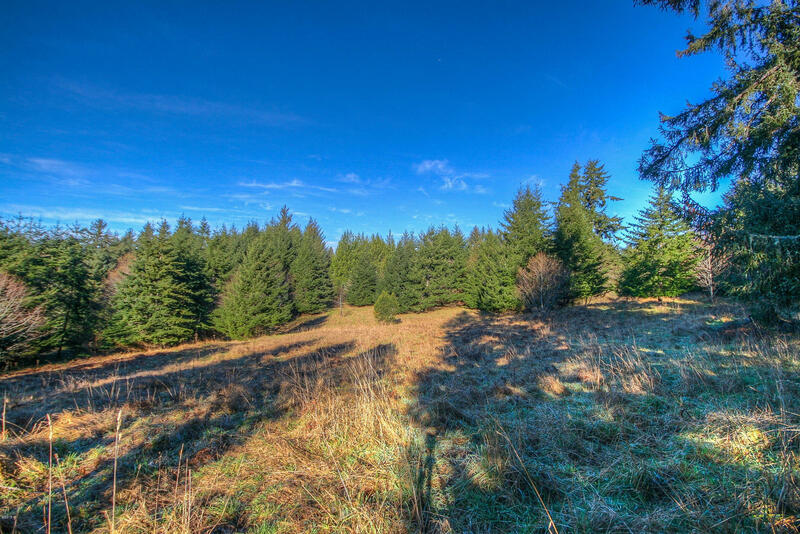 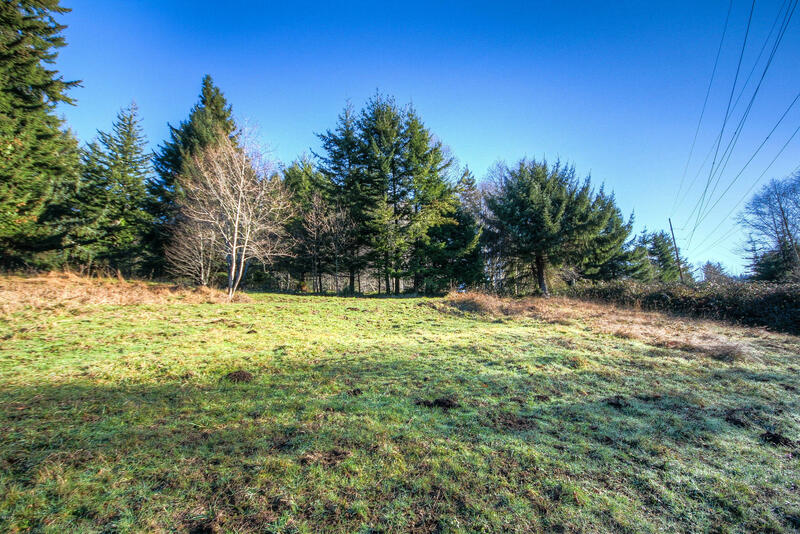 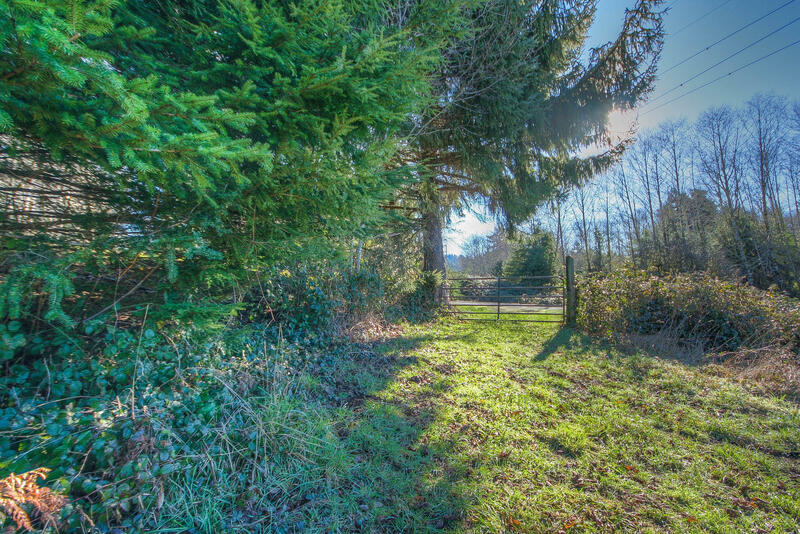 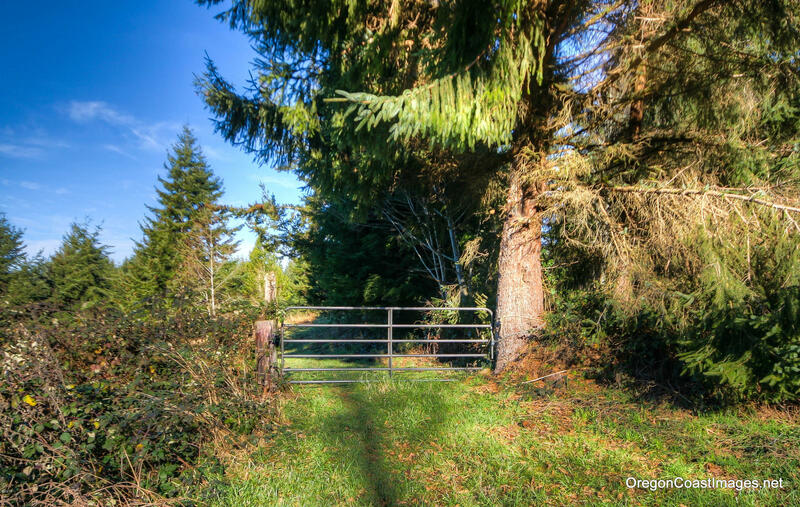 Beautiful gently sloping southeast facing 6 acres just three miles in from the coast. 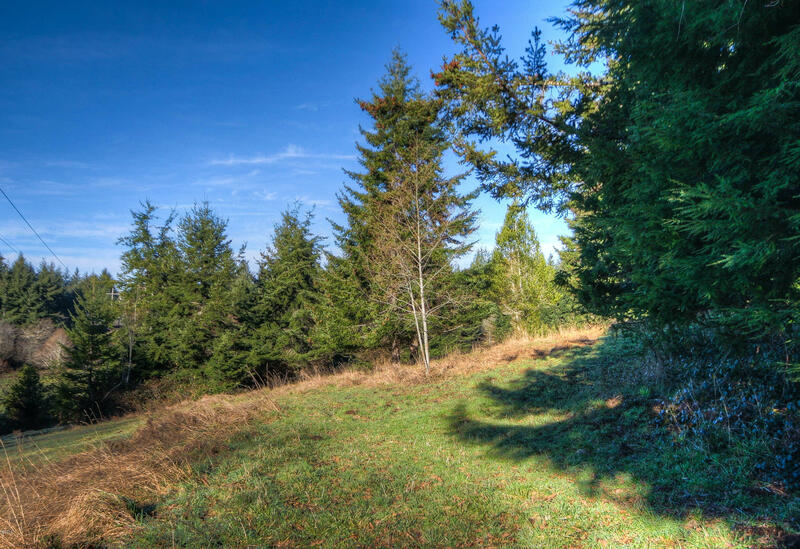 Great piece of land for growing blueberries,honey bees, chickens, check with county for all possible uses. Currently zoned AC.